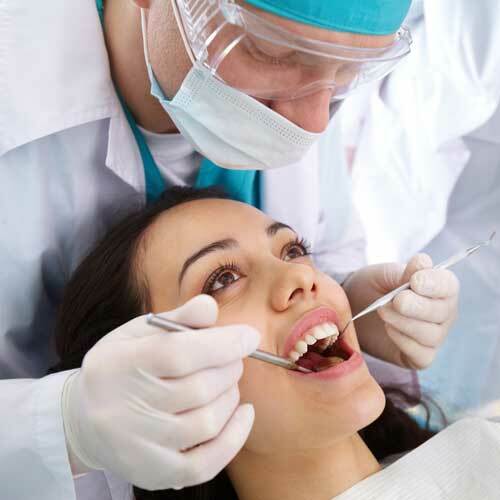 At Fay Dental Care our team is committed to treating our patients with the kindness and respect they deserve. 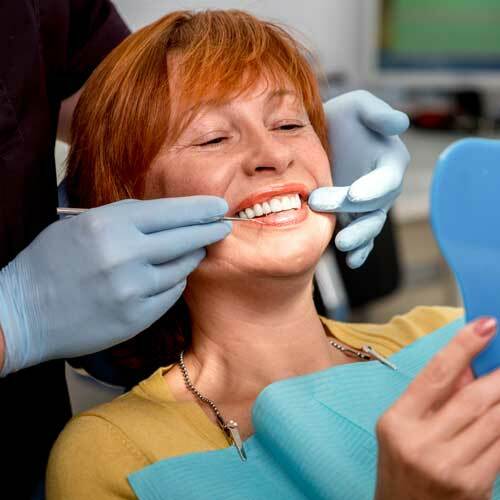 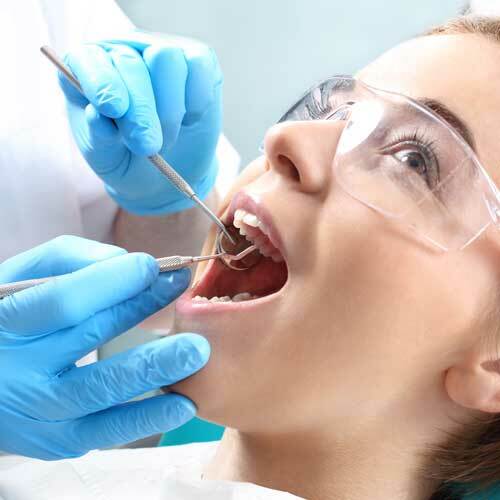 We provide dental services addressing both short and long-term dental care. 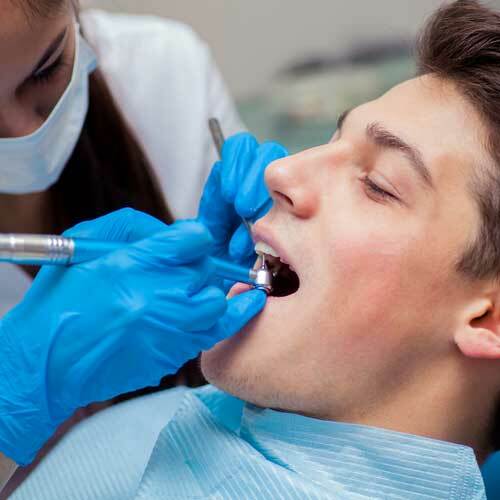 At our family dentist office, your oral health is our paramount concern. 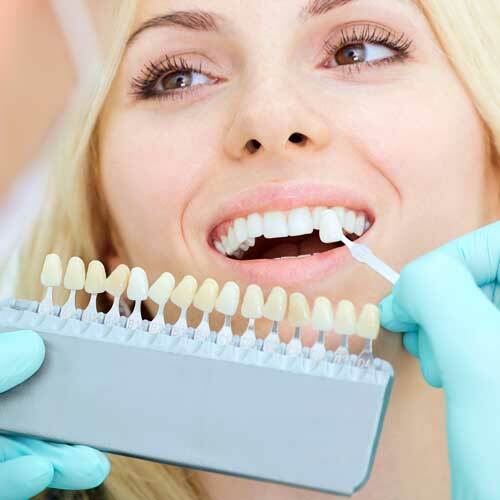 We want to make sure your teeth stay healthy, function well and look great! 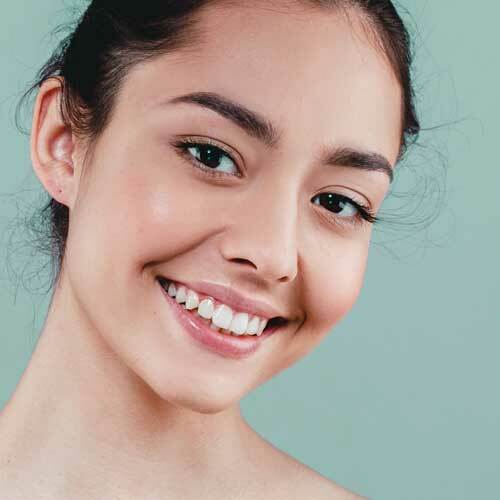 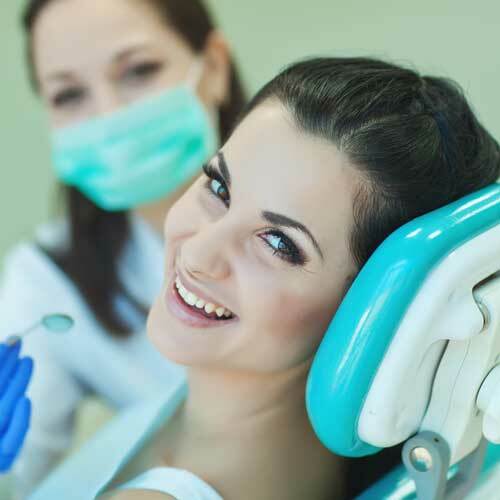 From regular cleanings and exams to advanced restorative treatments, all of your routine dental needs can be met right here. 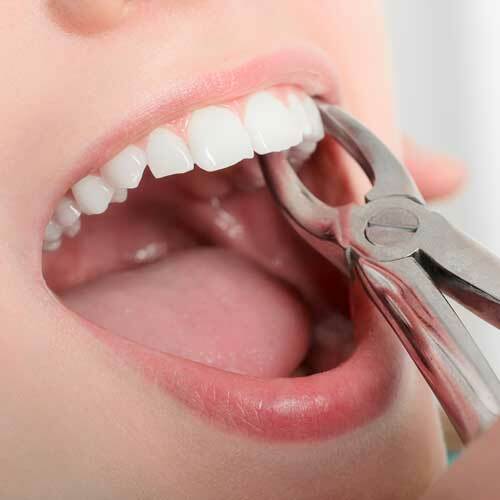 If you are searching for dental services in Green Bay we would like to hear from you. 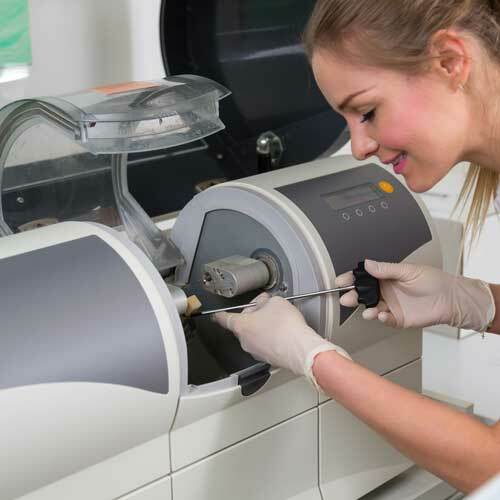 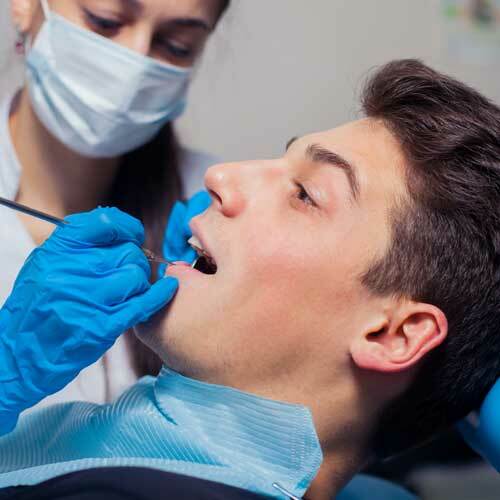 Regular dental visits are essential to make sure oral health problems — from tooth decay to oral cancer — are detected and treated in a timely manner. 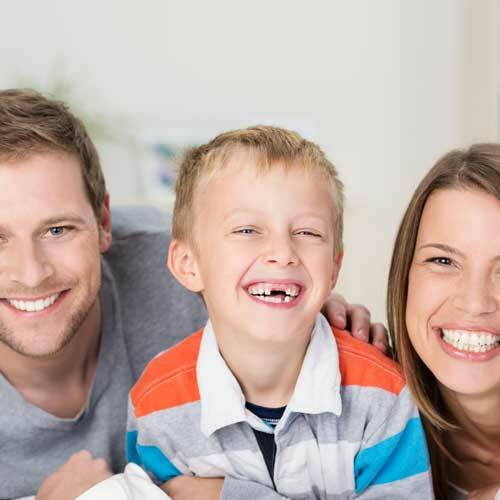 At our family dentist office, your oral health is our paramount concern. 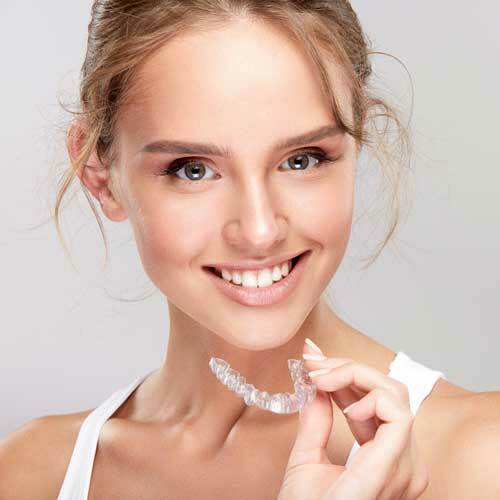 We want to make sure your teeth stay healthy, function well and look great! 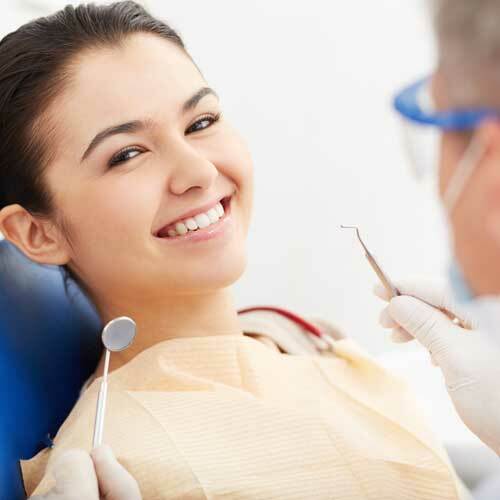 From regular cleanings and exams to advanced restorative treatments, all of your routine dental needs can be met at Fay Dental Care. 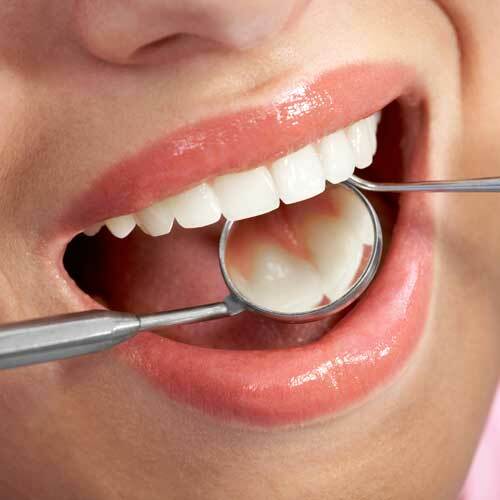 To schedule your dental oral exam please contact our team.